Financial trend prediction is an interesting but also challenging research topic. In this paper, we exploit Twitter moods to boost next-day financial trend prediction performance based on deep network models. First, we summarize six-dimensional society moods from Twitter posts based on the profile of mood states Bipolar lexicon expanded by WordNet. Then, we combine Twitter moods and financial index by Deep Network models, and propose two methods. 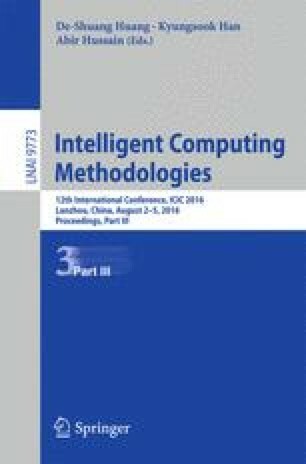 On the one hand, we utilize a Deep Neural Network of good fitting capability to evaluate and select predictive Twitter moods; On the other hand, we use a Convolutional Neural Network to explore temporal patterns of financial data and Twitter moods through convolution and pooling operations. Extensive experiments over real datasets are carried out to validate the performance of our methods. The results show that Twitter mood can improve prediction performance under the deep network models, and the Convolutional Neural Network based method performs best on most cases. This work was partially supported by the Key Projects of Fundamental Research Program of Shanghai Municipal Commission of Science and Technology under grant No. 14JC1400300. Jihong Guan was partially supported by the Program of Shanghai Subject Chief Scientist.